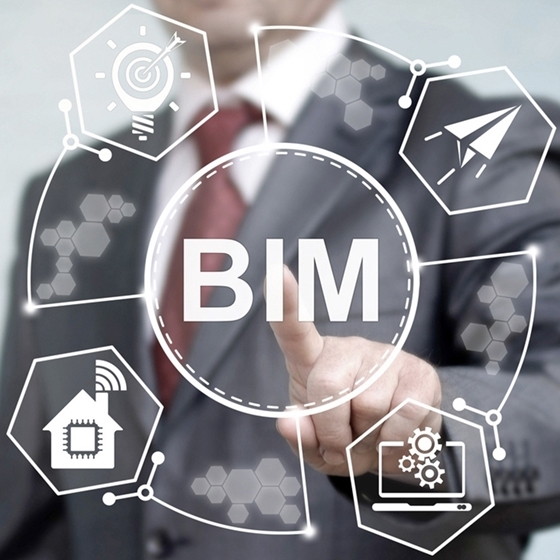 BIM has gained popularity in Germany in recent years. In fact, from 2020, the government will require BIM for public projects and infrastructure works. Ingenium was selected to help realise a pilot project in Cologne. Alexander Dobrindt, the then Federal Minister for Transport and Digital Infrastructure in Angela Merkel's government, took the initiative in 2015 to digitise the construction world. From 2020, all German public construction projects will be designed and executed in BIM. The period 2017-2020 has been set aside to realise pilot projects. Ingenium had already noticed a few years ago that BIM was virtually unknown in the German construction world. Planungsbüro Graw from Osnabrück proved as ambitious as Ingenium in terms of sustainability goals, and our expertise is complementary. In one of our first collaborations, we designed the electrical installations at the Helios School in Cologne (1,200 pupils). A little later, the city of Cologne launched a pilot project. The building project for the Gymnasium Kreuzgasse (600 pupils) was to be designed and executed entirely in BIM in terms of architecture, stability and technology. Just before the summer, an Ingenium delegation presented our expertise to the city council of Cologne, in the presence of the city architects and the legal department. The focus was not only on working with BIM in general. It was also considered how BIM management can be integrated as a permanent template for all future building projects. It turns out, the city also welcomes 'open BIM', whereby other software that meets the open IFC and BCF standards is integrated. Moreover, the Gymnasium Kreuzgasse project started from an existing situation, which will form part of the new construction and must be included in the BIM model. The upshot? The clarification and numerous references of Belgian BIM projects persuaded the city of Cologne to join forces with the Planungsbüro Graw/Ingenium tandem. Consultations will start in the coming months in order to determine the expectations that the BIM model must fulfil, among others. After all, proper arrangements and clear and efficient communication underlie every successful BIM project.